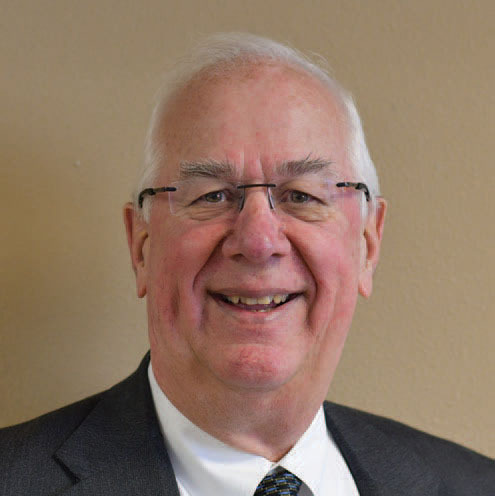 Q&A With Joe Redetzke, Chairman of the Sangre de Cristo Board of Directors – Sangre de Cristo Electric Association, Inc.
Job Description: I fulfill an at-large director’s position, representing the entire five-county service territory of SDCEA. Hometown? I am originally from Clafin, Kansas, where I grew up on a family farm. Most of my career has been working and living in Colorado, Kansas, Missouri and Utah. How long have you been a board member at Sangre de Cristo Electric? I was appointed to the boards in January 2016. What is the most rewarding experience you’ve had on the board so far? The current state of the energy industry is undergoing rapid and significant challenges never seen before, and it is exciting to keep abreast of the developing technologies to deliver safe, reliable and affordable power to our members. If you were driving down the road, what song would you turn up if it came on the radio? The Eagles’ Hotel California. It is the best 7 minutes of music ever written. Name a skill you have, unrelated to board work. I am engaged in consulting internationally in the field of GPS for food production. Please share a fun fact about yourself. I have had the privilege of developing GPS business in more than 60 countries and experiencing their cultures, customs, friendships and foods. What do you do outside of board work for fun? Travel, play gold and spend time with family and our eight grandkids. Anything else you want to add? It is an honor to represent the members of SDCEA in a very evolving era in the search for the proper mix in resources for carbon-free energy.